What do you want to do for a living? 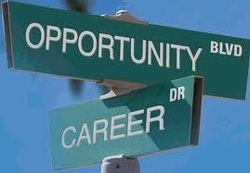 Find out more information about your next career move. If your not sure, find out here!